1. Deep Sea... ... 186. Pronoctiluc... 187. Podolampas ... 188. Ornithocera... 189. Dicroerisma 190. AveMaria 191. Maybe a... 192. Copepod egg! Cyclothone pygmaea (Jespersen & Tåning, 1926). 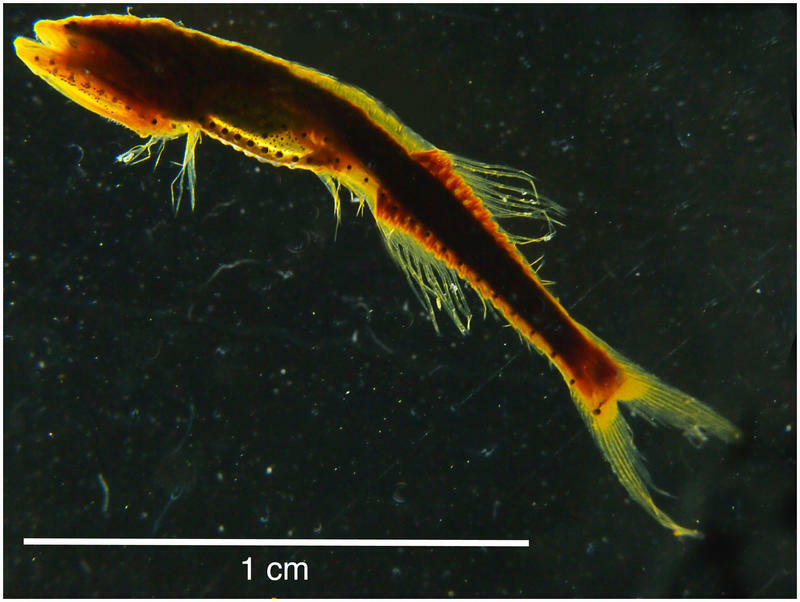 Mesopelagic predator- found in a net tow from 1000m to 300m on Jan 8 2019, Monaco Canyon. ID by Tabit Contreras Fuentes & Pilar Olivar.